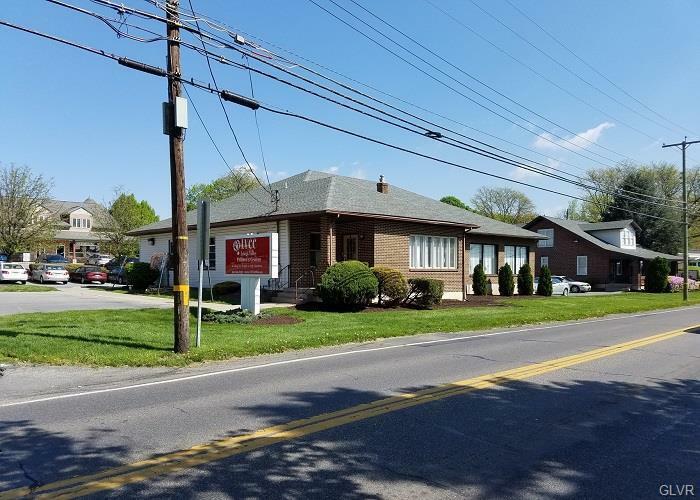 Former Daycare Center for Lease. 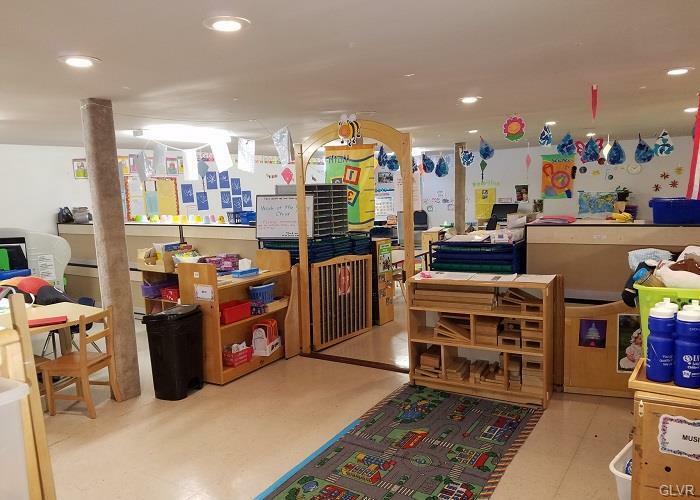 Property features two ADA Restrooms, four small children's toilets, break area with open space on the upper and lower level.Building is already approved as a childcare facility with outdoor play area. 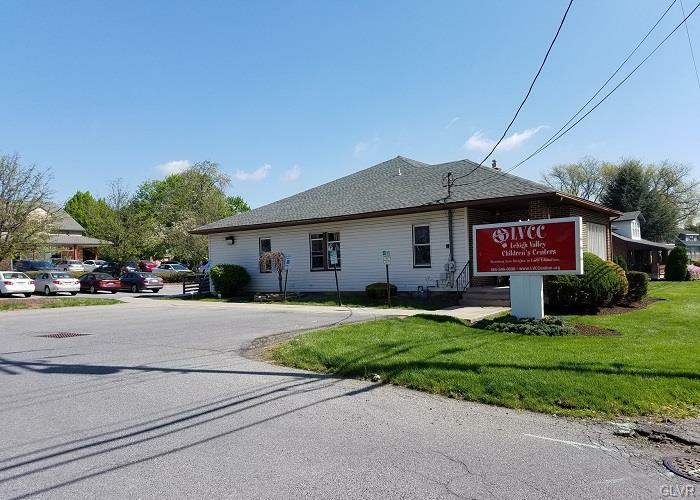 Daycare furniture and fixtures are not included in the lease.Building can be converted to accommodate many office/retail concepts.Contact agent today for showing.Join Senior Solutions, My Sister's Closet, Easton Chiropractic, Quaker Community Pharmacy, Pizza Chef and many more.